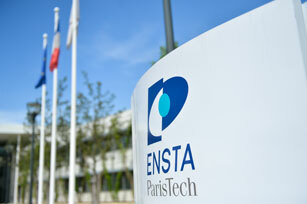 ENSTA ParisTech, the National School of Advanced Sciences and Technologies, belongs to the foremost Graduate Schools of Engineering in France. We provide our students with a broad education in engineering to train them to design, carry out, and manage complex technical projects. We constantly update our programs to keep pace with advances in cutting-edge technologies. At ENSTA, students also receive training in languages and humanities and all the skills needed in business life such as law, communications, economics, accounting, and management. Our Master’s of Engineering offers three majors: Energy and environment, Transports, and Systems engineering. The major in Energy and environment covers energetic systems, offshore energies engineering, energy and environment management, and electronuclear energy. The course in electronuclear energy provides our students with both scientific and technological education in advanced fields such as nuclear fission, reactor physics, fuel cycle, heat transfer and finite element modeling of flow, structures mechanics, and interactions. The main goal is not to train specialists in reactor physics and calculations but to give students a precise and correct understanding of nuclear power plant operation. They are also trained to understand the policy, economy, and strategy of the energy market.  Students are in direct contact with specialized players, often French decision-makers from major industrial companies such as EDF, AREVA, and ENGIE, as well as public and private research organizations (CEA, CNRS, ANDRA, IRSN, etc.). 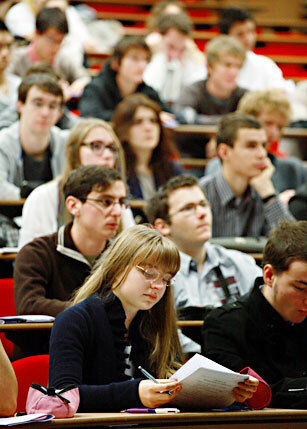 Considering the current context and given the high level of training at ENSTA ParisTech, young graduates in nuclear engineering have numerous opportunities on the job market (around 1,000 open positions per year) and easily find jobs in the nuclear sector. 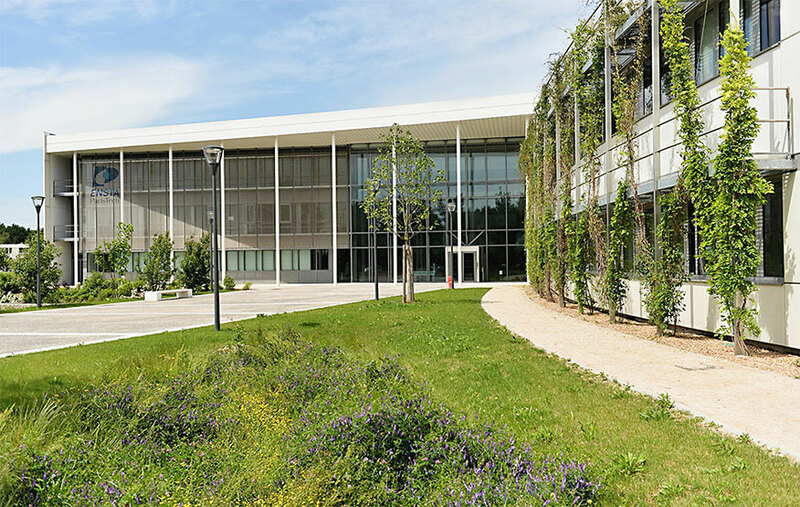 ENSTA ParisTech is not only partner of a prestigious consortium of 12 Graduate Schools of Engineering, namely ParisTech, but also a founding member of the recently inaugurated Paris-Saclay University. In this context, ENSTA ParisTech is teaching a large number of Master’s degrees, including the Master of Science in Nuclear Energy. Its major in Nuclear plant design gives students thorough knowledge in design and construction of nuclear facilities, particularly with regards to safety monitoring, general operation, structures and infrastructures, as well as systems and equipment. This master gives students the necessary fundamentals to understand the physical phenomena which underlay the operation of nuclear reactors. It allows students to become familiar with the main calculation codes for structures and nuclear reactor operation. The major in Nuclear plant design also gives insights into radiation protection and the protection of people and the environment. This major aims to give students a complete and large overview of the nuclear energy sector, including of its economic and organizational issues.